Jia Oak Baker is the author of a forthcoming chapbook, Crash Landing in the Plaza of an Unknown City (Dancing Girl Press, 2015). Her work has appeared or is forthcoming in Profane, Poet Lore, DMQ Review, Likewise Folio, and elsewhere. Jia is the recipient of the 2013 Tucson Festival of Books Literary Award as well as scholarships to the New York State Summer Writers’ Institute and the Fine Arts Work Center in Provincetown. She has also been granted a residency from the Wurlitzer Foundation in Taos, New Mexico, for 2015. 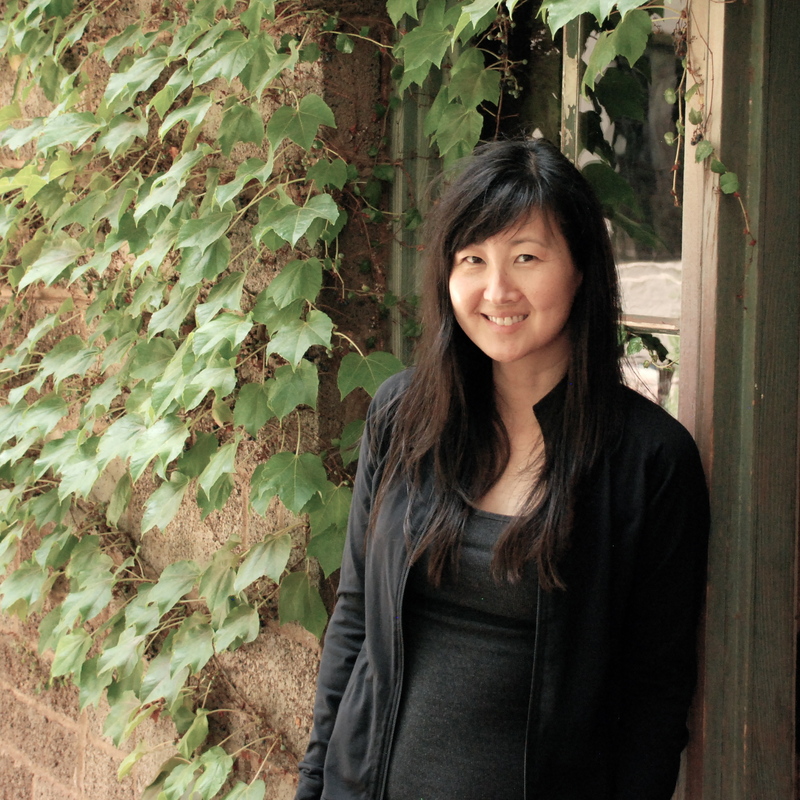 Jia earned a Masters in Education from Arizona State University and a MFA in Writing and Literature from Bennington College, where she received a Liam Rector Scholarship. She teaches at Paradise Valley Community College and is an editor for Four Chambers Press and an associate editor for the educational website http://www.languageforanewcentury.com.